I felt some relief as the Sun slipped out of detriment in Aquarius and into Pisces yesterday. It was as if we’d suddenly remembered to take off the handbrake and now we’re gliding gently down the lane with the engine turned off to the sounds of the birds in the hedgerows and the rustling of spring. Mars is retrograding, of course, which is bound to put the brakes on things. And so is Saturn, the traditional ruler of Aquarius. This favours calculated, organised action (not inaction), careful analysis and investigation of all possibilities. Depends where they are in your natal chart of course. The Sun joined Neptune in Pisces at 0° yesterday. Tomorrow, the Moon will join the Sun and we will have our first New Moon of the Neptune in Pisces era. So it’s significant. This Pisces New Moon is actually trined (out of sign) by that retrograding Saturn and sextiled by Jupiter, which also, traditionally, rules Pisces. So it’s supported by the two traditional kings of the Zodiac: open-handed, glorious Jupiter, and disciplined, practical Saturn. 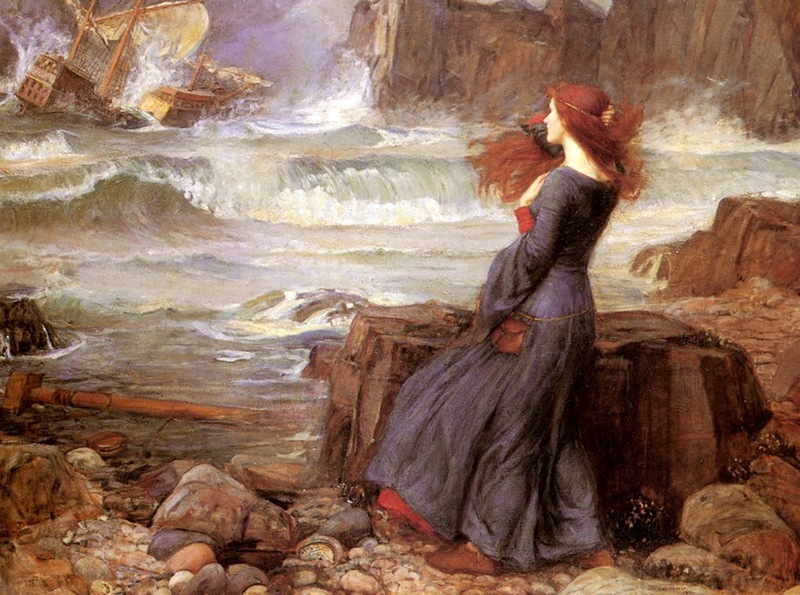 You can get stuff done now – Pisces stuff, that is art, music, altruism, sacrifice for a cause. You can literally make your dreams manifest. So why aren’t we all building heaven on earth? You may be thinking of the escalating tension between Israel and Iran, or the bloodshed in Syria. Venus, the planet of peace, is in Aries, the sign of war; and Mars the planet of War is going backwards. Mars in in Virgo, of course, the sign of “cleansing” – a nasty image when you put that in the context of Syria, or indeed of the Israeli’s “cleaning up” Iran’s nuclear capabilities. That’s just one facet of the bigger picture though. 170 million Indian children were immunised against polio over the weekend. Not only does this involve drugs on a huge scale (Neptune) but it requires the strategic planning and timing (Saturn) of a huge army of volunteers and medical workers (Mars in Virgo). And yes, they this weekend’s mass immunisation is part of repeated action plan (retrograde). When you read the word strategic, your mind may have strayed to that asteroid of military genius, Pallas Athena, currently conjunct the Sun also in Pisces, the sign that imagines big. Chiron, the healer, is also conjunct the Sun. We are on the threshold of eliminating polio. India, the country that used to be the most afflicted by the disease, has now gone a record 12 months without a case. Pop the major asteroids into the chart for the New Moon and you see a massive build up of power and energy in Pisces and into Aries, the end and the beginning, reflection and initiative. There are really two stelliums, which will start to blend into each other as Mercury, the communicator, moves across the sky. When Mercury goes retrograde in mid-March, it will stitch the stelliums together some more as it bounces back and forth between the two signs. The stellia start with Neptune and end with Venus in Aries, so the planets involved are in a sandwich between the higher and lowers octaves of art and love. Interestingly, lonely Mars in Virgo opposes the gap in the middle right now. We’ll see what happens when Mercury, which rules flight as well as words, reaches the opposition. 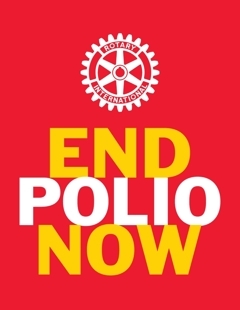 To find out more about eliminating polio, click here. For other Oxford Astrologer pieces about India click here. Amazing the correlations with the efforts to eradicate polio in India! Now, I’m wondering, about neptune and drugs/medicine. I had to take a good amount of them (not thrilled about it, but necessary) since neptune entered pisces, especially that day. Is the fact that saturn is trining it and both are activating a grand trine (including rulers of my 5th and 6th)a sign that is for the best? sorry to elaborate on such personal question here, but I’m a bit worried. I do think it’s probably for the best. And no wonder you’re worried. It’s scary when you have a little person inside you. That trine is very constructive and practical. But I do think that Neptune in Pisces has had a strangely rushing chaotic feel. It must be about flow and keeping with the flow. So it wouldn’t surprise me if everything was moving quite swiftly through you. Do remember to drink a lot of water. Your chart is on my other machine, but I will look tomorrow. Leaving aside the booze and that it would trigger Mother Theresa in us – Neptune has been making my soul lighter and circumstantially nothing has changed but I am enjoying the calmness- which feels like a drug in itself.unlike the square peg round hole situation with Neptune in Aquarius! New moon will trigger the much needed cleansing process needed due to the very pungent 2011. Crappy transits, whole bunch of eclipses and what not. The water signs in general would feel less turbulent. This would feel like medicine without the actual painkillers. Your thoughts? Thank you Chrisina, yes…that’s my worry. The energy of the trine seems reassuring. The neptune ingress has being chaotic and fast! but there is some order underneath…I’ve had to surrender and navigate through it. Have faith. @hemisha – I think it does feel calmer essentially. But Mars in Virgo going retrograde made the whole thing seem turbulent at first. As you know, Neptune is very strong in my natal chart and I am feeling an unfamiliar spreading relaxation. Maybe the world does need to take a giant tranquilliser after the turbulence of the past decade. @Sabrina – Wow. I’d forgotten that Neptune is right on you Jupiter. You are right to surrender, I must say though, that Saturn is incredibly supportive to you. Saturn is science after all, so I think you should take all the medical help that comes your way. Have faith. Sorry to harp on the same topic…but there is a new perspective on how Neptune is working for me personally. I have a fiery chart though Sun and Ascendent are Pisces and Cancer respectively. Neptune in airy Aquarius stoked those fires dehydrating the psyche. Watery Neptune is now kindly sprinkling fists full of water maintaining temperature control. @Hemisha. Harp away. I’ve just been talking to my friend who’s got Neptune on her Sun right now. She says she’s feeling like she’s melting into puddle…. Jupiter there has been a blessing. And Sat is giving us much needed time. Wishing you a wonderful new moon Christina! p.s a dear friend just had her baby few hours ago, right under this transit. What a day! Christina, I’ve just read this a bit late, and love the correlation with the polio immunisations. Great write-up, thanks! Another great picture and post.